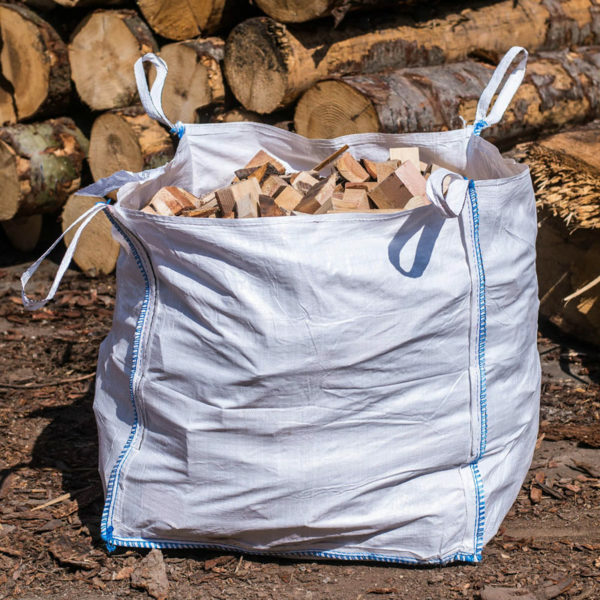 Hardwood Versus Softwood Firewood Logs - what's better for burning? 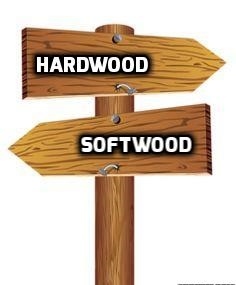 A question we’re often asked by our customers, particularly those who are new to wood burning, is: What type of wood is better for burning – hardwood or softwood? The answer is…BOTH! No two types of wood are better than the other. They just offer different benefits. 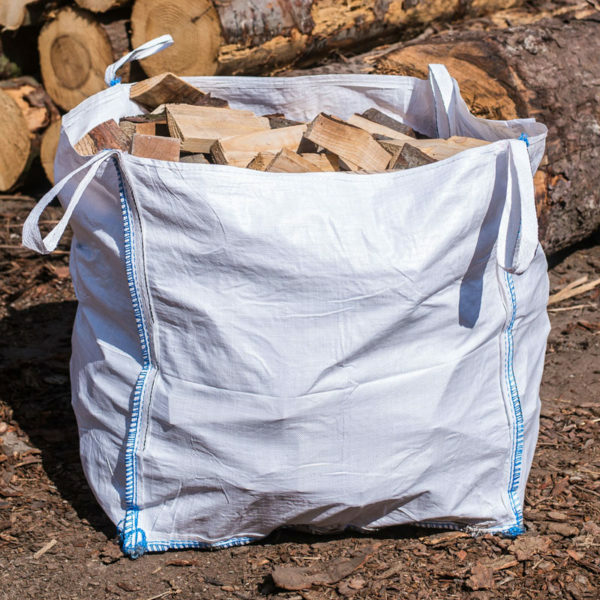 Softwood firewood logs are ideal for building a fire and getting a fire going quickly. They are fantastic for burning. 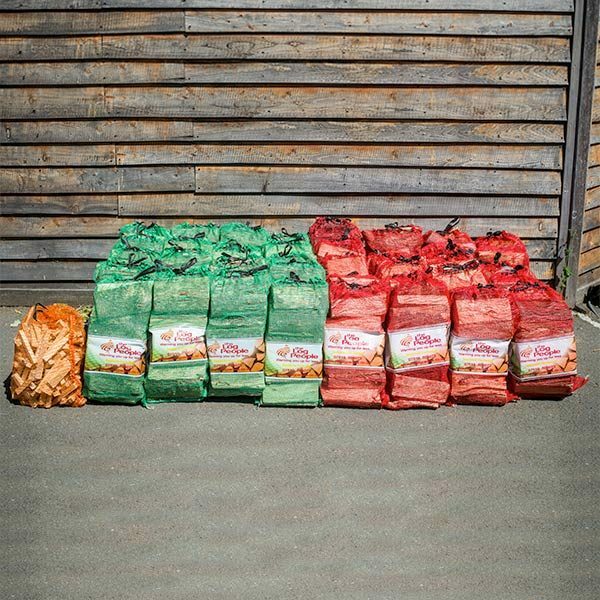 But as with any wood-fuel though, the most important thing to remember is to make sure your softwood logs are fully seasoned and ready to burn with an average moisture content of 20% or less. After all you can’t burn water! 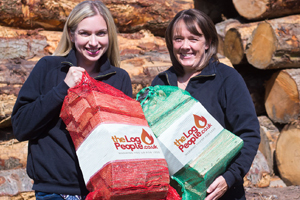 Here at The Log People we think softwood logs are wonderful. If you want to build a quick fire that radiates your room quickly softwood logs are your perfect match. However, we appreciate that burning softwood is a matter of choice. Some love it. Some steer clear of it (although we often wonder what advice people have been given about softwood in order to not consider it in the first place). We know there’s a lot of conflicting advice on the burning of softwood though, and to the doubters who have been put off from burning it, we strongly encourage you to think about the benefits of softwood in a different way. Sure, it burns quicker than hardwood – but do you want it to build a fire or to keep it going? Of course it contains resins – but in our opinion these resins actually serve as a fuel in itself if the wood is seasoned to 20% moisture content or less. This is really important! Whether you burn softwood, hardwood or anything else, HETAS recommends that you sweep your chimney AT LEAST once a year by an approved chimney sweep. Your chimney and fireplace should be inspected once a year to ensure everything is working soundly and is free of deposits. Burning softwood is ultimately a matter of choice. You just have to consider the purpose you want it to serve. Many of our customers just burn softwood and nothing else. 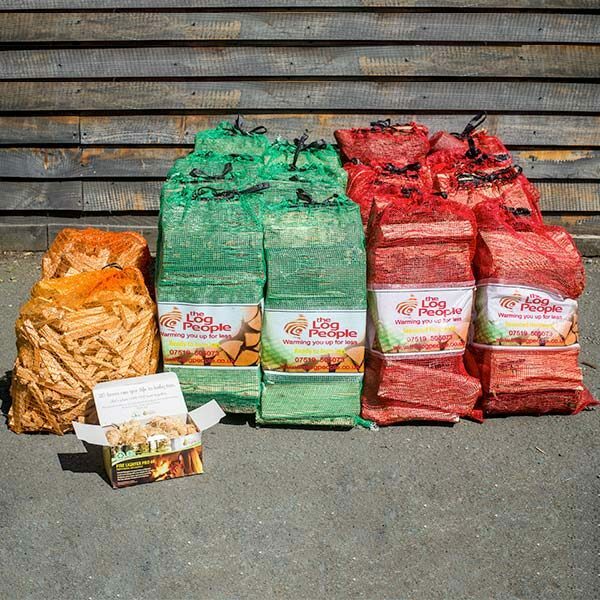 Whilst many agree it burns quicker than hardwood (because softwood is not as dense as hardwood) they have come to appreciate the cost savings compared to hardwood – and they actually enjoy the novelty of feeding their fire often. If you have a modern firewood or multi-fuel stove you can expect to get more burn time from your seasoned softwood firewood. Newer stoves are much more energy efficient than older ones and reduce particulate emissions. 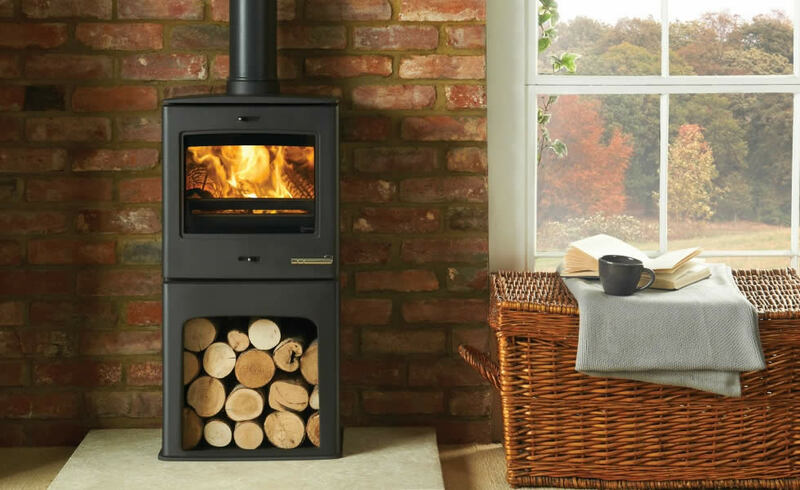 Go to the Wood Burning Alliance website for more advice about wood burning stoves. Hardwood logs are best used to keep a fire going. Once your fire is roaring happily away and you’ve got an instant heat thanks to your seasoned softwood (or whichever method you’ve chosen to get your fire going) best practice is to add hardwood logs that are dried to kiln dried standards to sustain the burn. The best time to add hardwood logs to your fire is when it’s starting to settle down after roaring away. 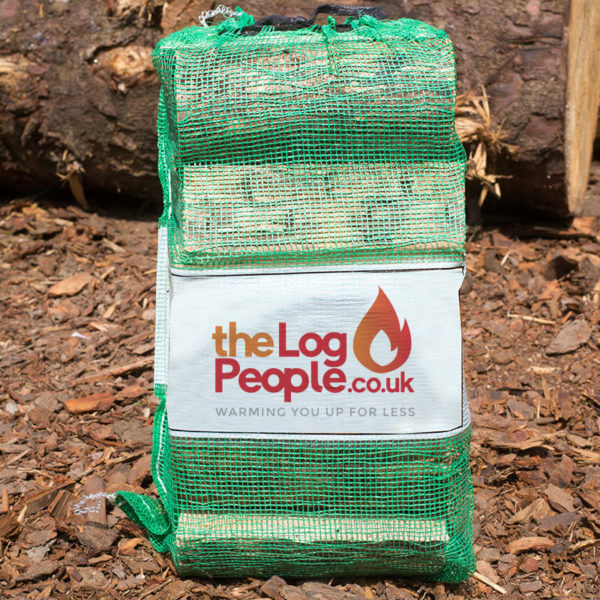 Just add 1-2 hardwood logs to your fire, and within a few seconds, you will see them start to take light. Hardwood logs can burn for up to five hours – so you can sit back, relax and enjoy. Hardwood logs are much more dense than softwood logs. If you dare to attempt to light a fire with hardwood logs, even kiln dried ones, it really would be like trying to light a brick! The two different wood types are no better or worse than the other. They just offer different benefits. In fact, they complement and add value to each other! If you think of softwood as the best type of wood to build a fire, and hardwood as the best type of wood to simply sustain the burn, you’ve pretty much got the gist. 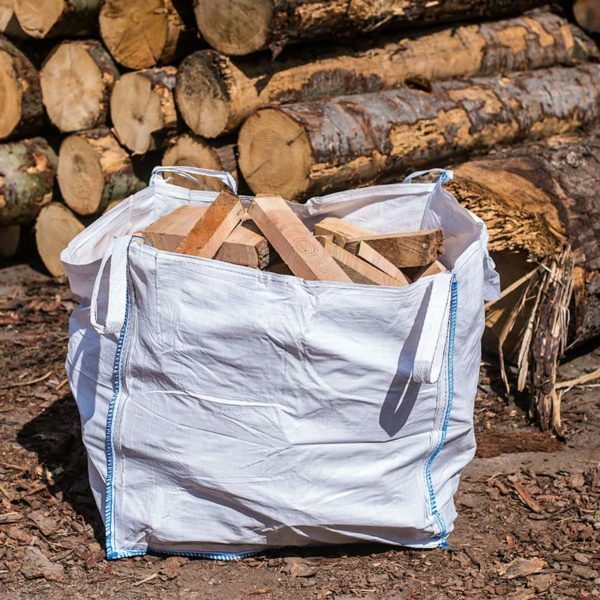 Check out our Half ‘n’ Half Firewood Bundle – ready to burn softwood and kiln dried hardwood plus a free net of kindle (everything you need to build a fire and keep it going in one place). Loving your softwood logs? 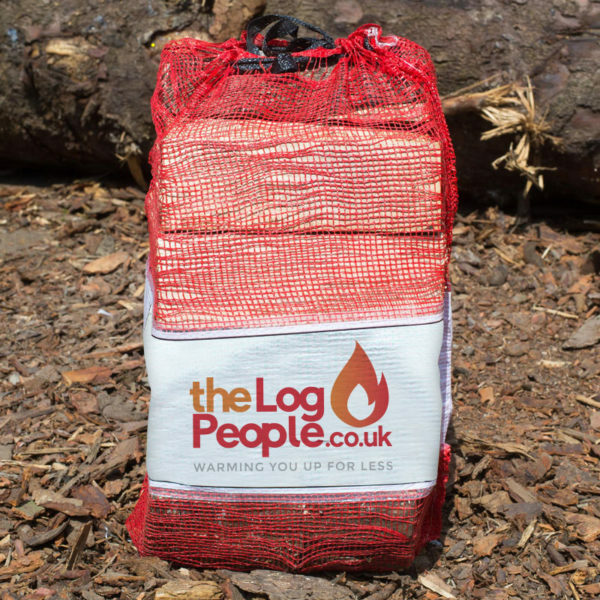 See our ready to burn netted logs and our ready to burn dumpy bags. Hardwood devotee? See our kiln dried hardwood logs. For all our other wood burning products visit our shop. Thanl you for perfect information. I think good point is to blend heavy density species like kilm dried oak firewood logs with lighter species like kiln dried birch or ash.